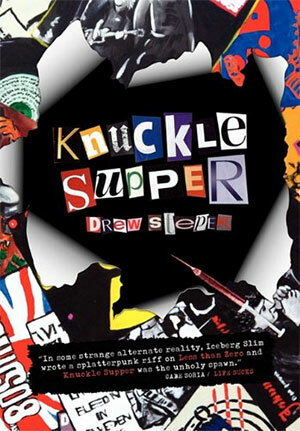 If ever there was a book that captured the gritty, needle scratch and hiss of some of the greatest punk rock records, it's Drew Stepek's Knuckle Supper. This book holds enough raw power in it's pages to bring the memories of anyone who was involved in the punk rock scene of the '70s, '80s, and early '90s - screaming back with a vengeance, and is layered with a grimy, basement feel reminiscent of Penelope Spheeris' The Decline Of Western Civilization or Suburbia...with Vampires. Los Angeles' drugs are run by the undead. When the LA heroin-addicted vampire and gang leader named RJ reluctantly takes in a twelve year-old prostitute called Bait, humanity is introduced to his otherwise lifeless existence. An unforgiving, vicious and realistic horror story, Knuckle Supper explores chemical dependency, inner-city brutality, religion, molestation, abortion and the very nature of evil itself. You can see by the above synopsis that this book isn't your happy-go-lucky spin on a vampire tale. It's actually quite the opposite. While being peppered with some levity here and there, the core of the story is exactly what you just read - unforgiving, vicious, and realistic. There's nothing funny about teenaged prostitution, or the evils that befall those children that find themselves thrown out on the street, facing a life that isn't meant for anybody. In Knuckle Supper, Stepek balances the description of real life horrors with a somewhat uncanny ablity to infuse some silly and downright hilarious dialogue. The characters absolutely jump off the page, giving the novel a very comfortable feel - right before tearing your soul out and handing it to you for dinner. 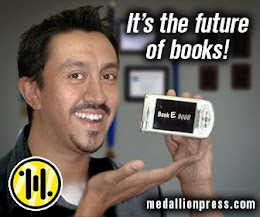 I'm not going to pretend that this is your run of the mill novel. With all of the underlying themes and emotions running ranpant throughout the story, this book really hits hard - all while taking you on a whirlwind journey of chaos and...again...brutality. 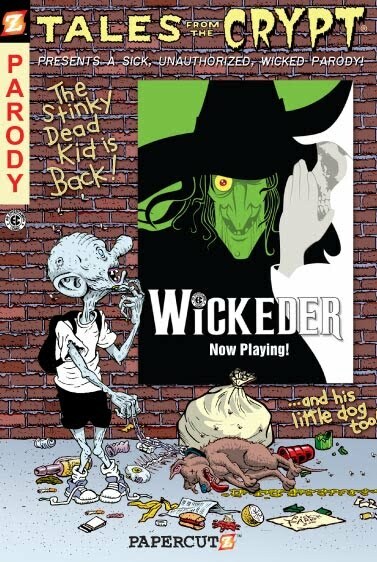 The characters are instantly likeable and addictive, but can also be completely despicable and loathesome. Stepek infuses a great deal of humanity into his monsters - tricking the reader into forgetting that they're actually reading about supernatural creatures. The sheer fact that, if one looks deep enough into their own city, you can find the exact same things happening right outside your door, only lends weight to the horror present in this piece of fiction. 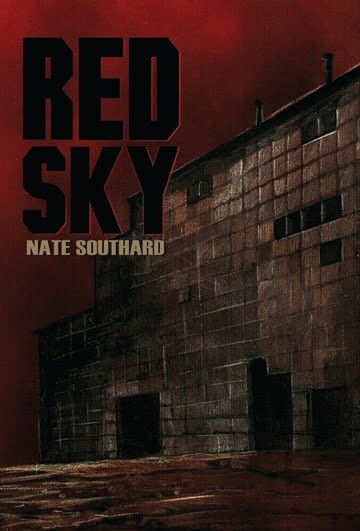 Stepek obviously has a knack for writing descriptively driven scenes of horror, and will most likely be well received by modern horror readers looking for some gruesome scenes that will haunt them for a while. I, for one, had to re-read certain parts just to make sure that he did - in fact - go to the depths that he did. It was a very pleasant experience for someone who enjoys disgusting imagery. If you like to read fiction that pushes the envelope, you're going to want to pick this one up. You can grab this novel at a ton of places, and honestly - I suggest you do. I thoroughly enjoyed this read, and am hard pressed to think of another book that affected me as much at this one did, in the past year. Check out Knucle Supper on their Official website, on Facebook, Twitter, and grab the book at Amazon and Barnes & Noble.